Hello Everyone! Its another lovely day for all PRiVCY Airdrop Participants, I can feel all the love and happiness in everyone’s heart on this airdrop round. Another week have passed and Airdrop Round number 9 is now completed. PRiVCY Coin completed another wonderful airdrop to all accepted participants of PRiVCY Airdrop community. 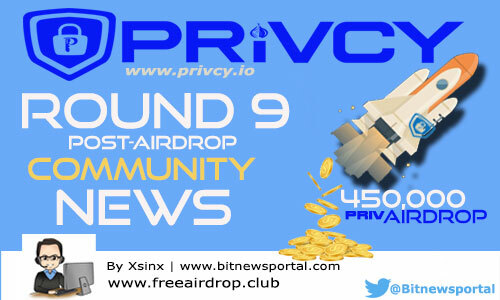 Congratulation to all participants who receive another big chunk of precious PRiVCY coins and as always not everyone is happy for this round, We have witness yet another complain marathon from some people who receive less airdrop for not following the rules and requirements for the airdrop that’s its always advisible to visit discord channel on the daily basis so you will not miss important announcement from the PRiVCY Development Team. This week PRiVCY Coin have recorded a total of 910 Airdrop Participants and this number is 40 Members lower compare to previous airdrop week. 80% RULES is enforce for this round and still 450,000 PRiV is total airdrop pot for this airdrop round. 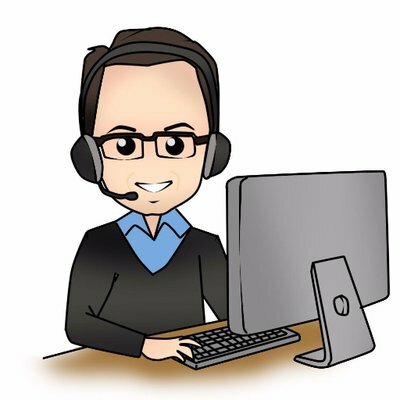 Holders Group has total of 608 participants that receive 629 PRiVCY Coins with today’s market value of $42 USD, With the exception to HOLDERS group members that didn’t follow the mandatory re-tweet this week each of them receive a total of 149 PRiVCY Coins with today’s market value of $10 USD. New Members Group and Dumpers Groups have a total of 302 participants that each receive 149 PRiVCY coin with today’s market value of $10 USD. As of today PRiV Coin is being traded at $0.061 USD per PRiV and as usual dumpers will dump at any price for small financial gain. New Airdrop Mechanics has been announce for Airdrop #11 and all dumpers will be scratching their head as there are no more free meal for them every week. Don’t Forget guys, If you are not accepted this week its not the end of the world, Strive harder for the next round don’t settle for less and improve your account everyday. Learn from others and copy their success. Remember PRiVCY Coin is an opportunity its not a job that offers weekly income. That’s all for today guys! i hope everyone is happy since Saturday is the Favorite day of all PRiV Airdrop Participants. See you guys again tomorrow for another Edition of PRiVCY Community Newsletter.